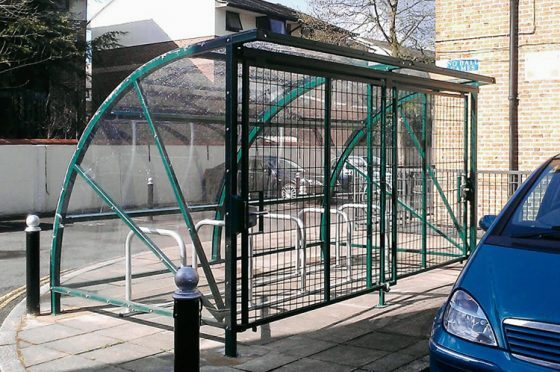 The robust Cycle Shelter is a zero maintenance design suitable for any site providing storage for 10 bikes. Protecting bikes from the rain preventing premature rusting, the cycle shelter is constructed of galvanised mild steel and fitted with a clear polycarbonate UV stable roof with side panels. 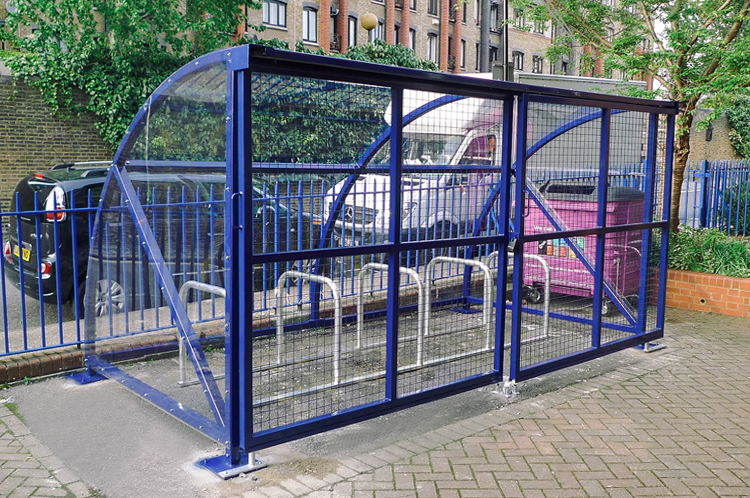 Its modular system accommodates multiple configurations increasing its options for installation.